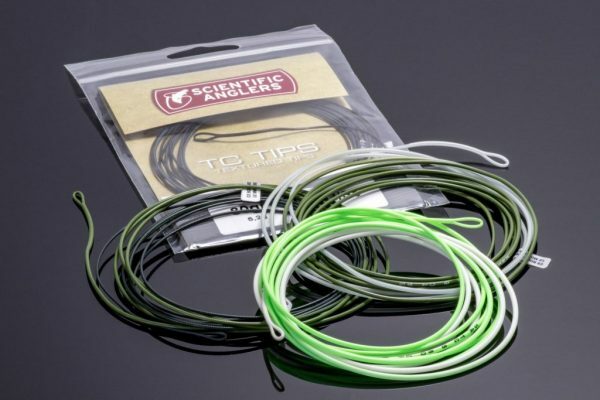 RIO Trout Spey Lines @ Headhunters Fly Shop. Yes indeed. With the snow going away in the next couple weeks we may be able to access the river out our back door here in Craig Montana. Maybe? 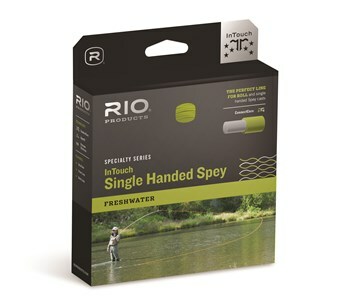 We have the RIO Trout Spey in both the Skagit and Scandi configurations. We also have both the Heads and the Integrated Lines. 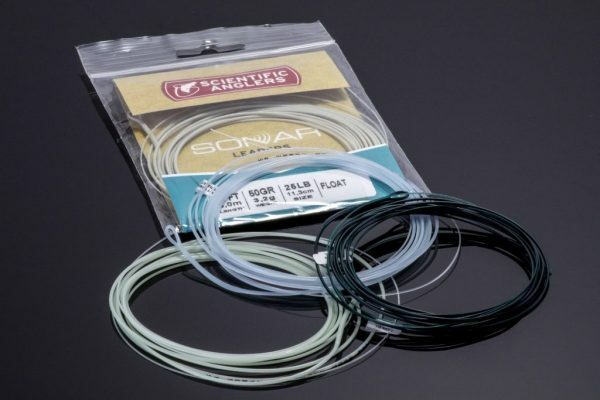 An integrated Spey Line is one that has the running line, integrated/included. 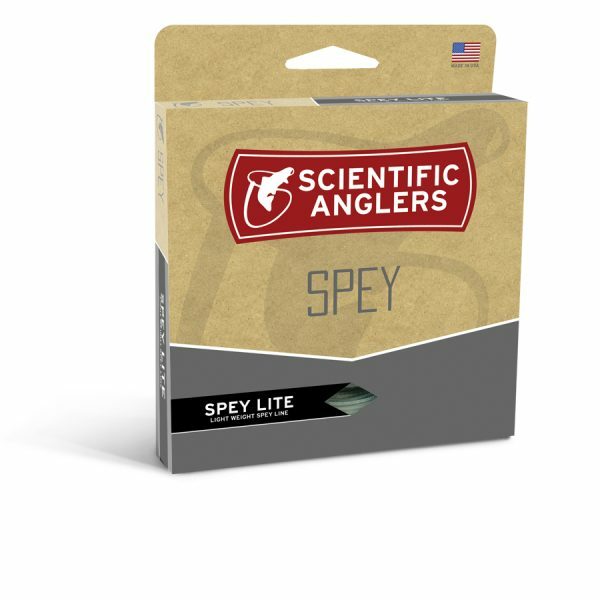 Makes things pretty easy for the new spey angler. 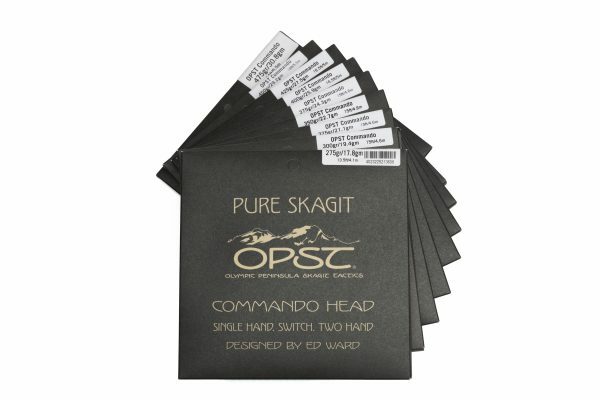 Available in line weights 1-5, 180grains and up. Come on by and check ’em out. We have been using this line for the last 8 months and we love it. 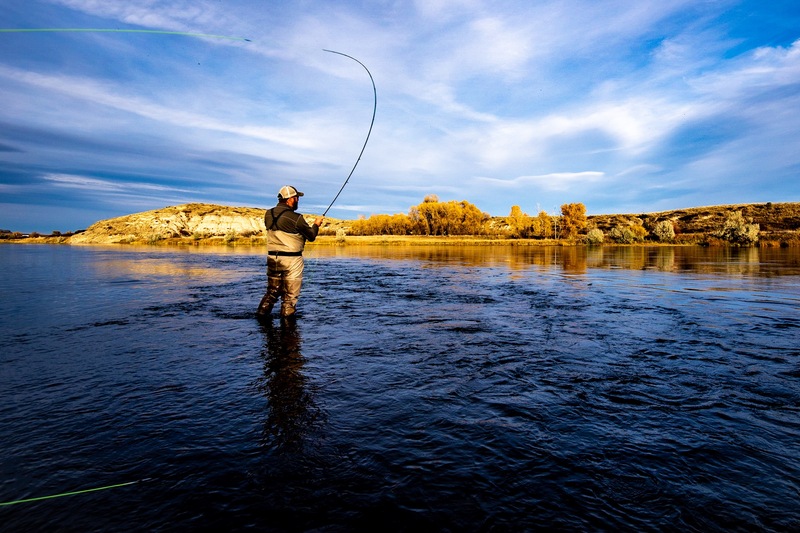 Squeeky loves swinging soft hackles and the RIO Trout Spey Line is the ticket to ride! An easy caster that has enough horsepower to handle any of the VersiLeader sinking leaders that you need. We also have the full line of trout spey gear from RIO, Scientific Anglers, and OPST. 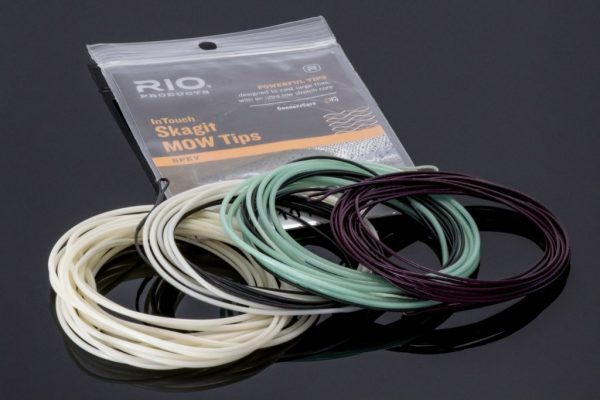 Tips, heads, integrated lines, all fo the IMOW & MOW tips, Sonar leaders, SA TC Tips, RIO VersiLeaders, T-8, T-11, OPST Riffle, Run, and Bucket Series tips, tippet rings, swivels, fly clips, tip wallets, line cleaners…Come on down for the only shop with all of the trout spey gear you need here in Montana, on any trout stream, and beyond. 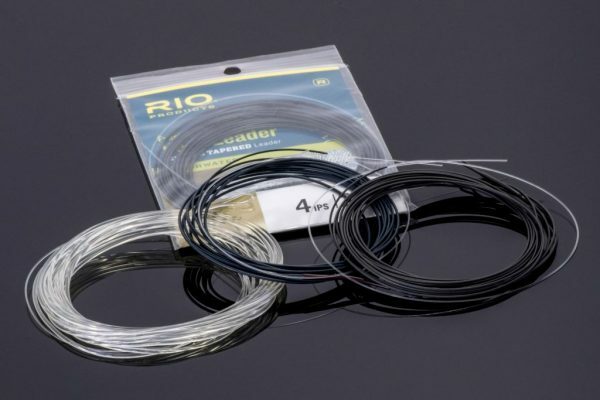 Remember that we have the full selection of RIO Spey lines up to 600+ grains for Skagit and Scandi anglers. 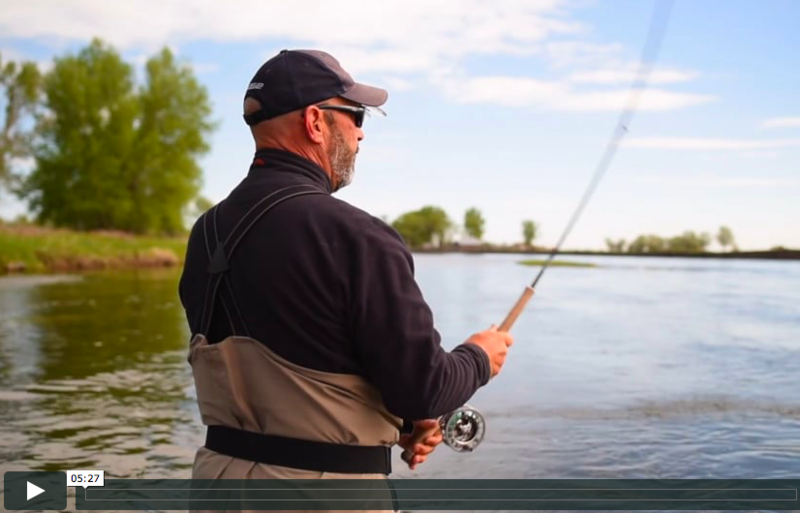 Headhunters is your Trout Spey HQ. 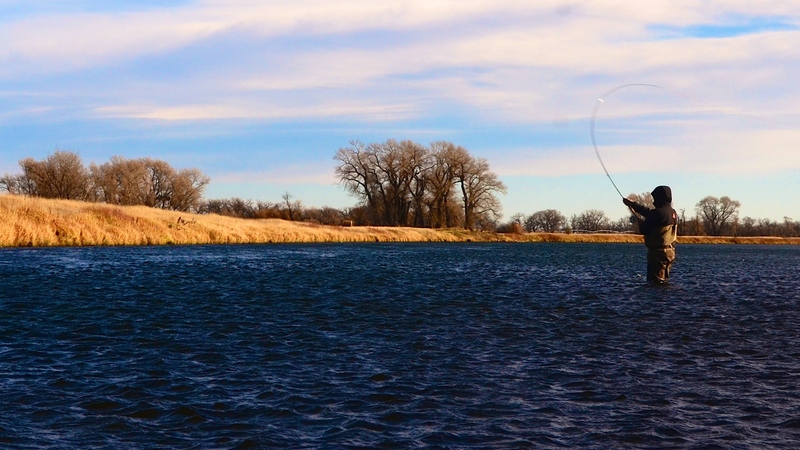 Feel free to call anytime with questions about grain weights, rod and line matching, suggestions on tips, heads, running lines, rods, and more.